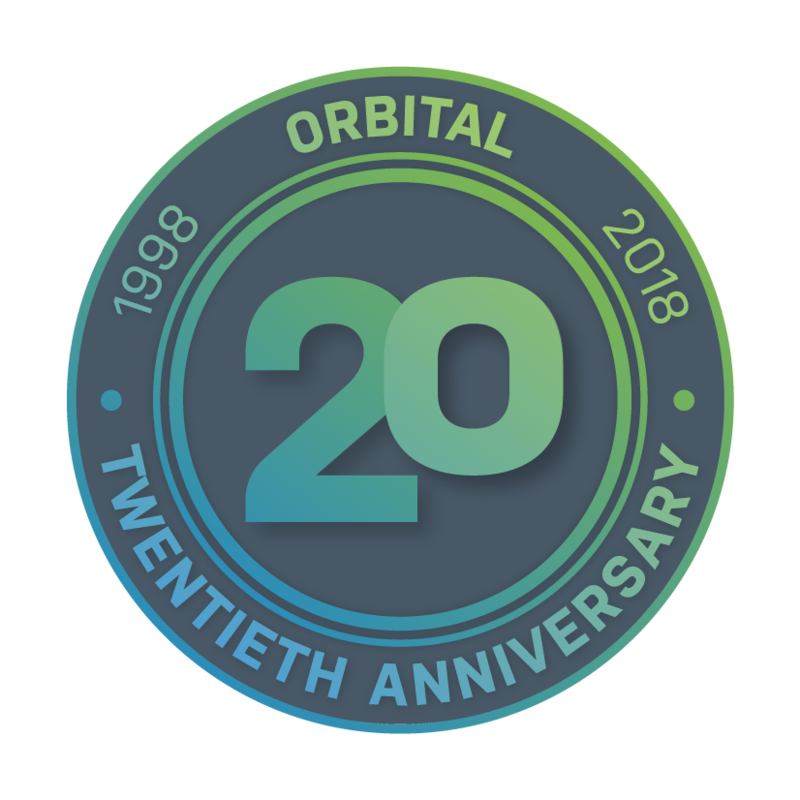 Orbital, celebrating 20 years of innovation. Telecoms is the ever changing industry, with new developments almost every day there is always more to learn. Everyone in our business is given the opportunity to expand their knowledge base and skill set just by joining one of our dynamic teams. There is no time for boredom which is why we focus our recruitment efforts on finding the most driven and eager talents. 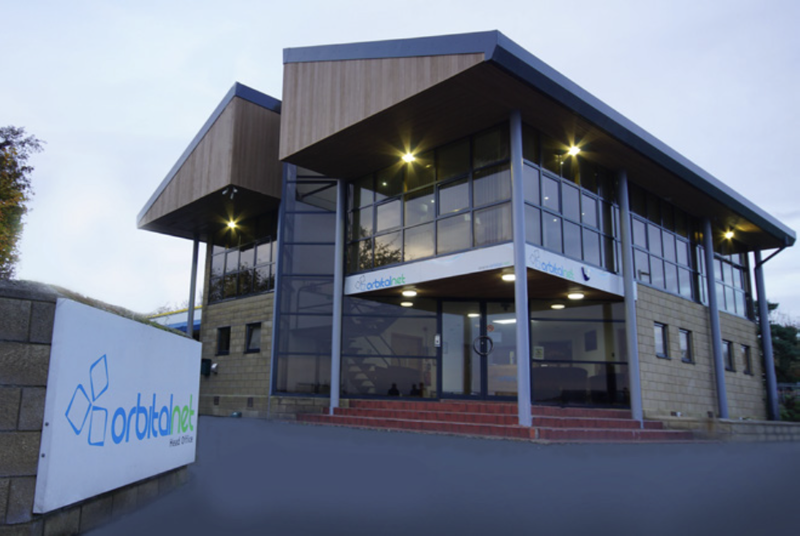 Our head office is located in the Canterbury countryside and is currently being developed for further office space allowing for future company expansion. We are always open to hearing from people who want to be a part of our team. Submit your CV and we will keep hold of it for when a suitable role becomes available. We have positions available now! Take a look at the roles we are recruiting for, if you think you match our requirements then we want to hear from you. Orbital is a leading provider in the telecoms industry that has been in operation for 20 years. We take great pride in the services we deliver, including our in-house designed WiMAX wireless solution and VoIP platform. Orbital have reached a point of growth which requires additional team members to continue driving us forward. You would play a key role in supporting and executing our plans for increasing our business platform. To provide 1st line technical support to our customers, assisting them by logging and investigating problems via phone or email. We are looking for an individual to join our growing technical support team and deliver a world class customer experience. This role within our busy and demanding team will require a highly motivated individual who is happy to work shifts with a minimum of one Saturday a month. Demonstrates an enthusiasm for helping and providing excellent customer support. Knowledge and experience of providing IT support to office and consumer environments. A knowledge and experience of Internet technologies. An ability to communicate effectively, both verbally and in writing. An ability to prioritise and manage their work load effectively. Ability to participate and contribute effectively as a team member. An ability to organise their work in the most efficient way. An ability to motivate themselves and to take the initiative when appropriate. An ability to describe and explain clearly. Knowledge of MAC OSx and other Unix/Linux based systems. An ability to bring strong attention to detail. An ability to answer the phone in a professional way and in line with company policy and guidelines. An ability to use current windows operating systems. An ability to work with Microsoft office. A Passion to drive the Company forward and excel in all aspects of their work. Strong understanding of Ethernet, TCP/IP routing, Network packet analysis tools use and configuration. An ability to recognise issues that have a wider implication and acting upon them. learn and utilise essential company procedures for assisting our customers and logging tickets in our CRM. Documenting solutions and sharpening problem-solving skills. Provide regular case status updates to CRM and customers, keeping them informed of progress on open tickets. Work to analyse and resolve complex problems in a team environment and consult co-workers and procedures to optimise problem resolution. Maintain ownership of customers problems and be proactive during the life cycle of the ticket until resolved.